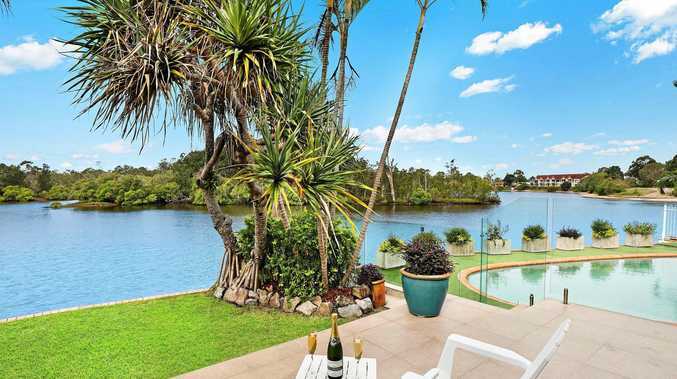 IF peace and tranquillity are towards the top of your wish list then this property that fans to an expansive 29.2m wide waterfront facing north east with a private outlook offers just that. Enjoy the unique lifestyle of waking up each morning to watch picturesque sunrises in the natural surrounds with an abundance of wildlife and birds at this lovely property that is beautiful day and night. 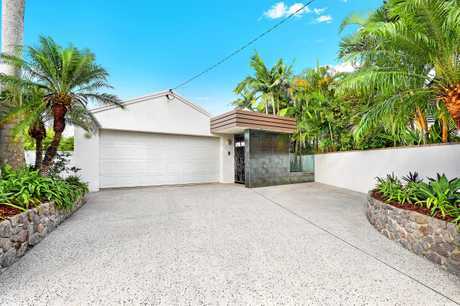 Tucked away in a quiet cul-de-sac, this beautifully presented home has been thoughtfully built, spread across one level featuring a light-filled and airy, open plan with family/dining areas, a generous lounge room, and large modern kitchen that is the heart of the home with scenic water views. It has a spacious walk-in pantry, an abundance of storage, dishwasher and induction cooking that will please. 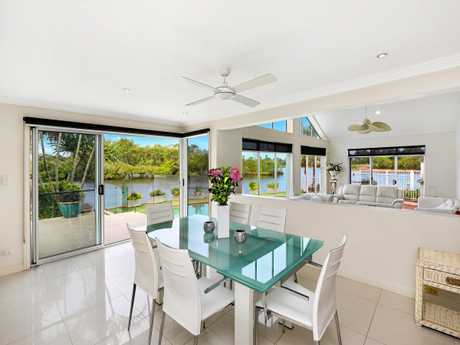 This home boasts an ensuited master with picturesque water views, a further two substantial size bedrooms, both with access to the main bathroom with double basins and corner spa, and a fourth bedroom/office. Stepping outdoors you'll love sitting around the sparkling in-ground saltwater pool area with views over the river or relax on the tiled patio soaking up the sun, enjoying the minimal maintenance grounds. With the river on your doorstep, what a sense of adventure for the young and young at heart. There's also plenty of storage throughout and car space with triple lock-up garaging perfect for vehicle and boat/toy storage as well as additional off-street parking. 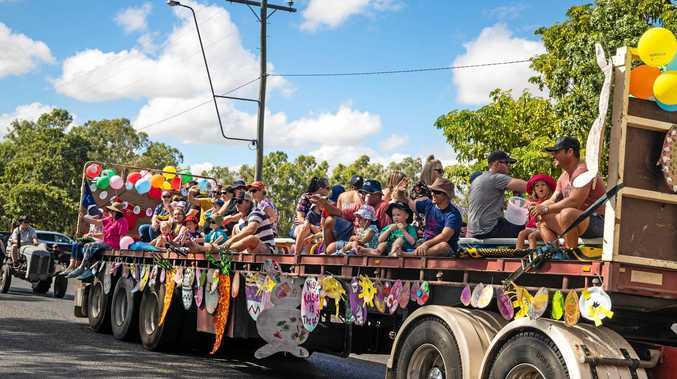 For boaties, the property offers street-to-water access through the garage to a boat ramp, the waterfront and sandy beach. This is a fantastic convenient Sunshine Coast location with easy access to motorways with the commute to Brisbane only an hour away. 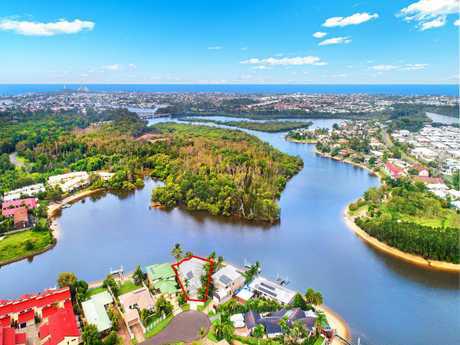 Local amenities, first-rate schools, the TAFE, university and new hospital precinct are all nearby and its only five minutes to Mooloolaba's patrolled beachfront, cafés and restaurants. The owners have thoroughly enjoyed their time here but have decided to pass the baton and allow someone else to claim this truly magnificent lifestyle property.